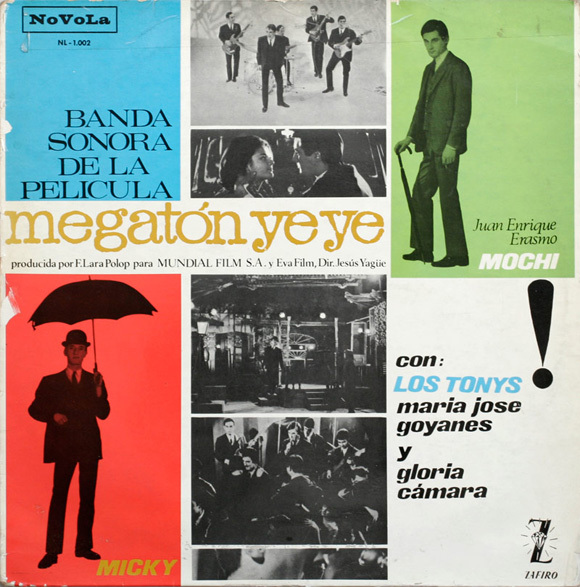 Megatón Ye-Ye marked a before and after in the Spanish pop films introducing a new sensibility until then silenced. Thousands of teenagers saw it several times and it had a great social impact. 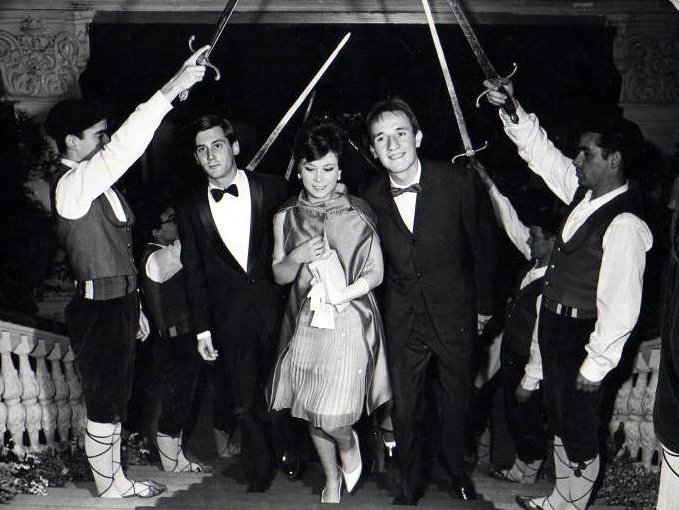 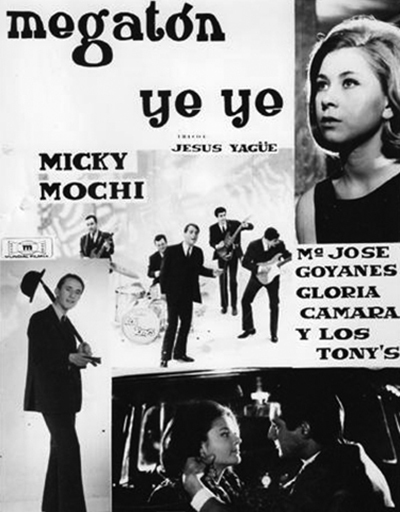 Directed in 1965 by Jesús Yagüe, script by Francisco Lara, Jesús Yagüe and Joaquín Parejo. 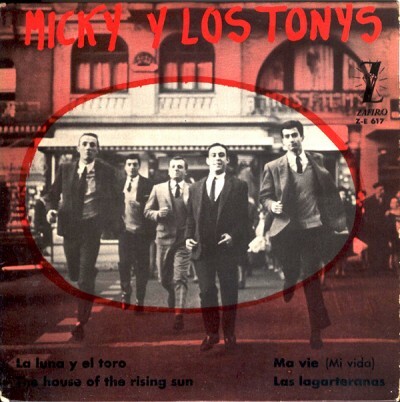 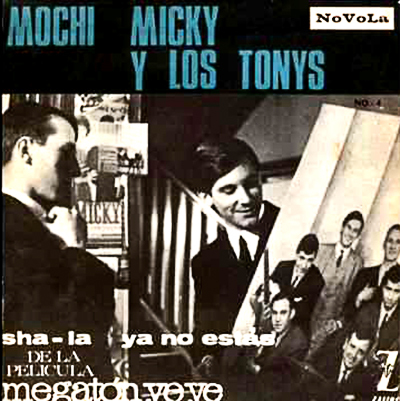 Soundtrack by Micky y Los Tonys and Mochi. Staring new up and coming beat bands Micky y Los Tonys and Juan Erasmo ‘Mochi’, with starlet María José Goyanes. 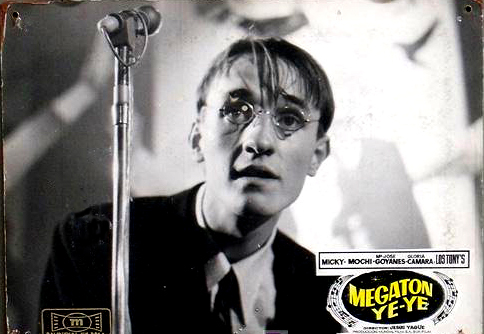 The film is a manifesto of a generation of young people who wanted to distance from their parents; The mockery of the melodic song or the fetish for the bands and their records. 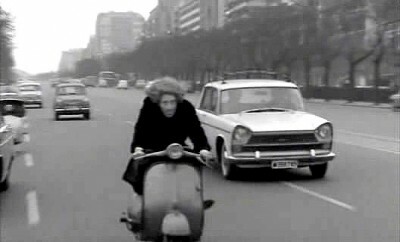 Thus, the film works as a portrait of a jaded youth, who wish to flee a country controled by strict moral rules (in this case Paris) to see the world, and dreams of playing in rock bands. 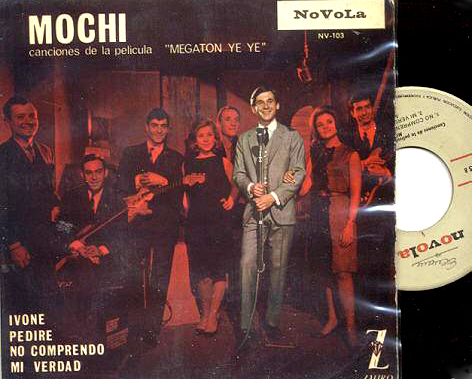 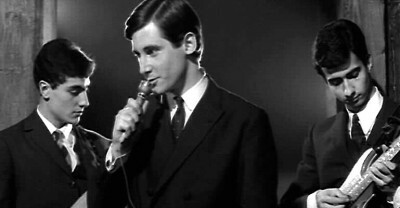 Ye-ye was a style of pop music that emerged from France, Spain and Italy in the early 1960s. The term “ye-ye” derived from “yeah! yeah!”, popularized by British Beat music bands such as The Beatles. 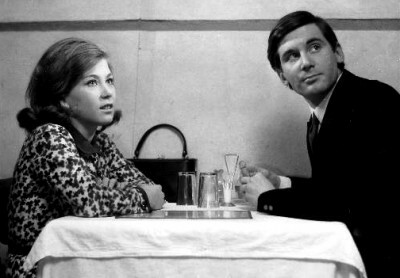 The film borrows from the British Free Cinema and Richard Lester, the French Nouvelle Vague and even the Italian romantic comedy. There are references to The Beatles, when Juan Erasmo, Mochi, appears with the Beatles album A Hard Day’s Night, released the previous year. There is also an touch of documentary, in the live shows, the clubs and the band contests with all the people dancing and screaming. All washed down with exceptional gags and a near surreal humor. 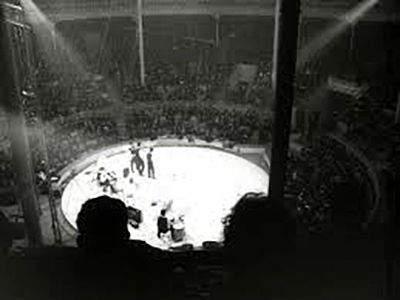 Since 1962 Circo Price, a circus in Madrid’s city center, was helding music concerts on their morning sessionss. They were shut down by the police a year later accused of corruption of minors, but this sessions were at the origin of Spanish pop-rock. 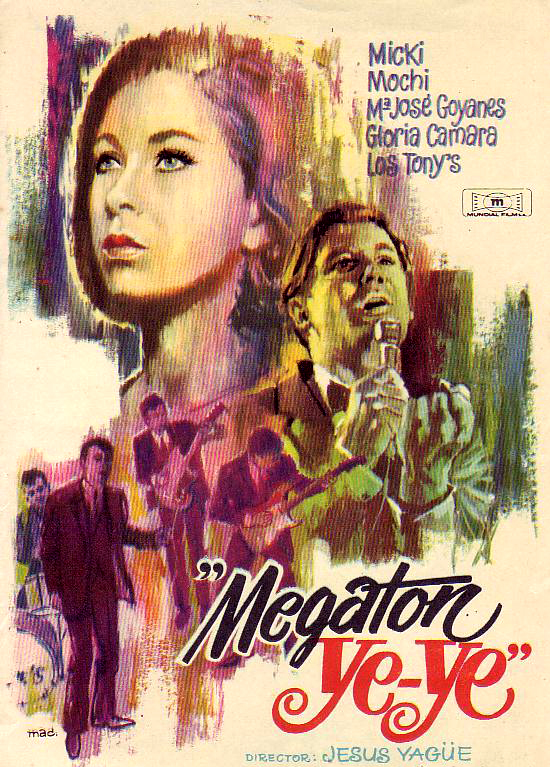 Megaton Ye-Ye cast at San Sebastian film festival.